Geoff Heith is an awesome photographer. Great at video. Entrepreneur. And most of all a great friend. 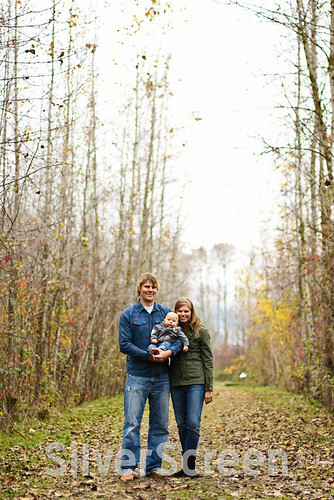 Check out his own site here AND check out his wedding photo/video company here! Just check out the pics he took of me below. I ABSOLUTELY LOVE THIS PHOTO! SO AWESOME GEOFF!!!! I'm ready for the Canucks playoff run, are you??? We all know them. They're out there. They buy a consumer DSLR and become Pro Photographers over night. No work invested. No time invested. Doesn't matter because DSLR & Photoshop removes any skill needed. You become professional immediately. Forget being seasoned or learning a craft! Pft! That's for losers! What do you think this is? Art? They are the Pro Photogs United, taking over Groupon and Facebook, one picture stealing thief at a time. Here are some quick shots from our video shoot we did yesterday. Video to come soon! 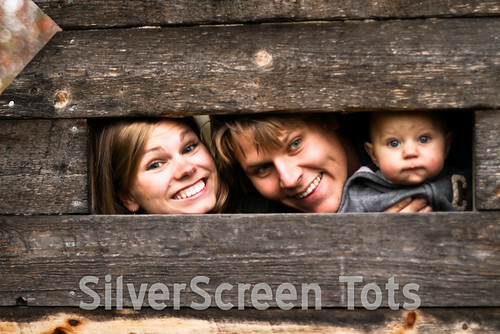 Be sure to check out SilverScreen Tots for more info. I have a hard time writing or saying Tuts without giggling. Yes I am still young at heart. As we're getting a few people signed on and a few people sitting on the fence, I figured I'd share a couple resources for you. For the photo challenge, the biggest thing is just getting out and doing something. Stop talking, start doing. Use anything that can take a picture and post it. If you want to do a little photoshop work, go for it. Did you know you can download a trial copy of PS for 30 days for FREEEEEE?!? You can. Here are some fun resources for you to try out, learn from and just use. Enjoy! There you have it. A few things to get you ready for the 30 day challenge. I'm looking forward to it and hope you are too! M.A.H.